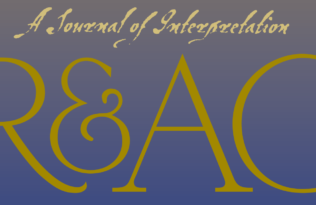 This week, the joint meetings of the American Academy of Religion (AAR) and the Society of Biblical Literature (SBL) are convening in Boston, MA from November 18-21. 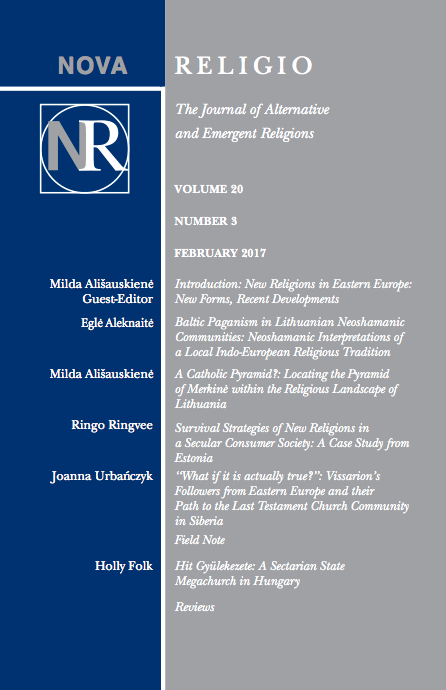 Whether or not you are attending #AARSBL17, we invite you read the following free sample issues from two of our journals in these disciplines, Nova Religio: The Journal of Alternative and Emergent Religions and Studies in Late Antiquity. 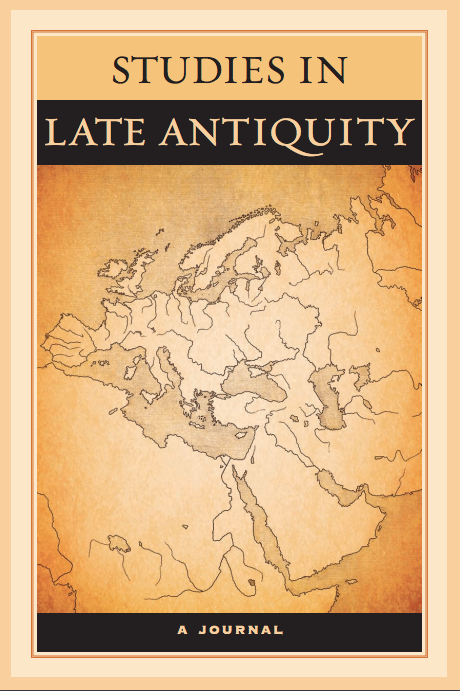 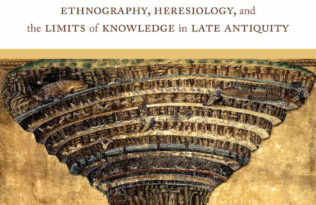 Why Does the World Need a New Journal on Late Antiquity? 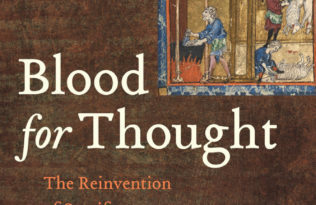 How Perilous was it to Write Political History in Late Antiquity?